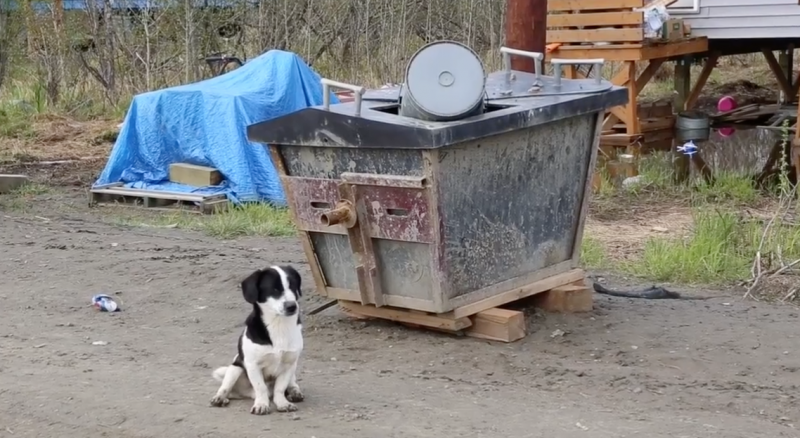 The Yukon-Kuskokwim Delta has more dogs than it can care for. A veterinarian travels to Bethel once a month, but no such service exists in the villages. Unvaccinated and uncared for, stray dogs threaten a community’s well being. Now, two organizations have teamed up to work with Delta communities to fix the issue. 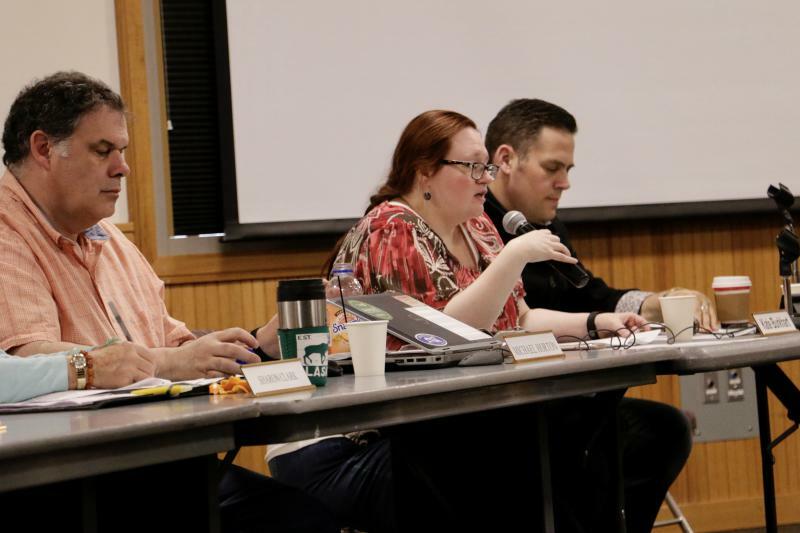 When they met this week in Bethel, the state behavioral health boards took a look at the Alaska Mental Health Board (AMHB) and Advisory Board on Alcoholism and Drug Abuse (ABADA) report about the adverse effects of discrimination against Lesbian, Gay, Bisexual, Transgender and Queer Alaskans. The boards decided to endorse the report's findings that discrimination brings a higher risk of drug and alcohol abuse and other risk behaviors. The boards think that more access to health and community services could help. Tuesday kicked off a three-day state behavioral health board meeting, held at the Bethel Cultural Center. Kate Burkhart is the Executive Director of the Alaska Mental Health Board and a meeting organizer. KYUK sat down with Burkhart at the Red Basket restaurant to recap the first day after hearing public comment. 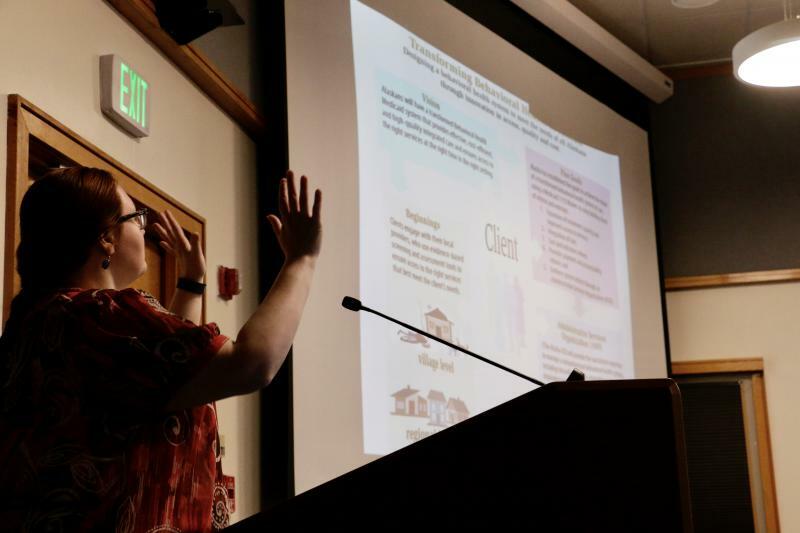 Tuesday through Thursday, May 18, the Alaska Mental Health Board and the Advisory Board on Alcohol and Drug Abuse will be holding panels and presentations open to the public. Bethel’s Public Health Center now carries Naloxone. 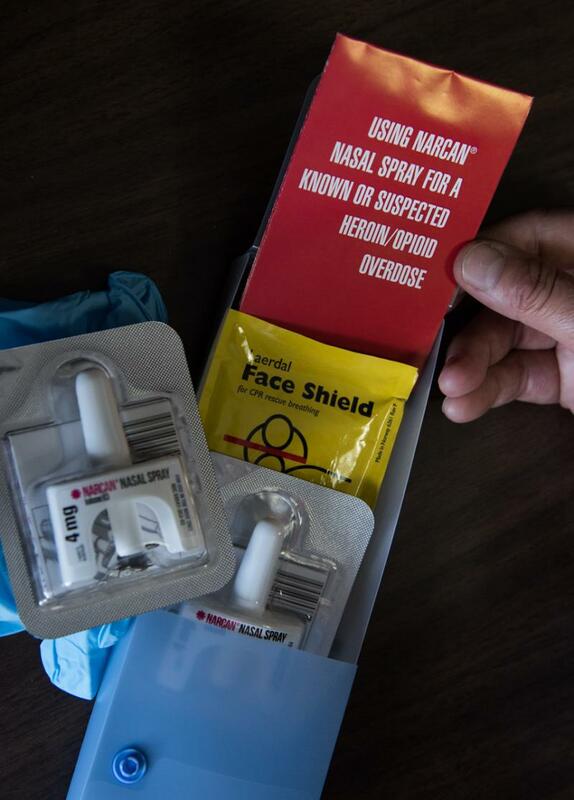 The drug comes in a nasal spray and reverses opioid overdoses. Department of Health and Social Services Commissioner Valerie Davidson delivered the kits on Wednesday. An off-duty Bethel police officer was the driver in a car accident last month that left one pedestrian injured and another dead. 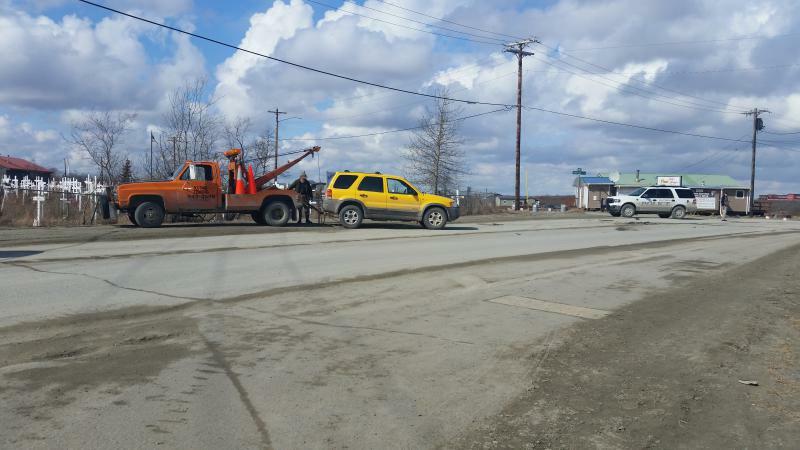 A man is under medical care in Anchorage after being medevacked from Bethel following an ATV crash over the weekend. A man found dead in a Bethel home late Monday night is believed to have died of natural causes. In a press release, police report no evidence of foul play in the death of Michael Charles, 62, who was found not breathing in a house in the 100 block of Atsaq Street. A two-car accident last Friday has left no one with any serious injuries. The accident took place outside of Fili’s Pizza, when a silver GMC Sierra and a yellow Ford Escape collided. A pedestrian who was struck by a car in Bethel over the weekend has died. Julia Steven, 49, was taken off life support Tuesday night at the Alaska Native Medical Center in Anchorage and died Wednesday morning around 7 a.m.